Wow! What a week at AmericasMart in Atlanta! It was wonderful, exciting, and exhausting! Met a lot of great people and made great contacts; many opportunities to look forward to. 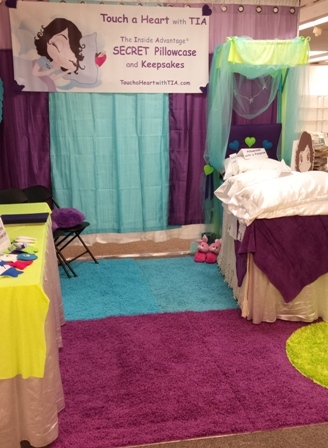 This entry was posted in Touch a Heart with TIA and tagged AmericasMart, Atlanta, Cathy W. Lauro, The Inside Advantage, Touch a Heart with TIA. Bookmark the permalink.